Staraptor and Trainer. :). 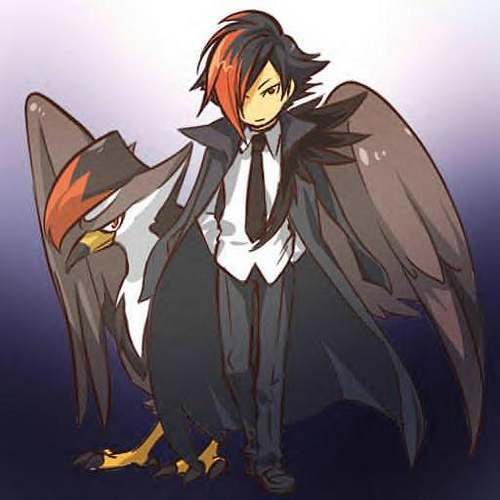 Wallpaper and background images in the pokemon club tagged: pokémon staraptor. The trainer-person reminds me of Darach.